David Icke's Official Forums - View Single Post - The NEWS behind the NEWS. Thread: The NEWS behind the NEWS. of Gene Roddenberry's Andromeda television series. 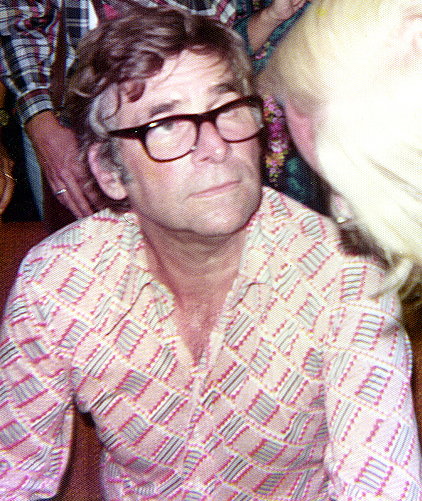 RODDENBERRY was married to MAJEL BARRETT. She died on the birthday STEVEN SPIELBERG and BRAD PITT. 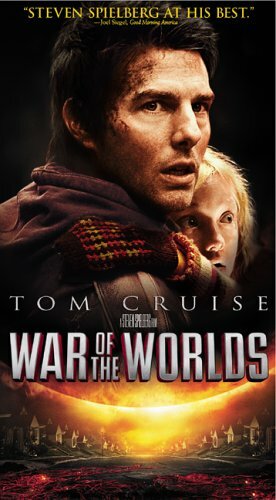 SPIELBERG directed WAR of the WORLDS and CRUISE starring. MAJEL BARRETT was from CLEVELAND. Will it rain TOMAHAWK CRUISE MISSILES on SYRIAN?